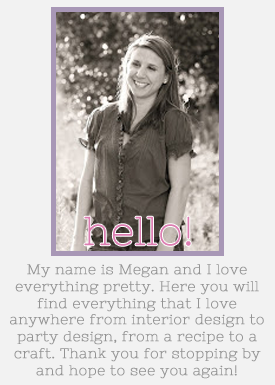 Back on to my series! Sweets are great but I love when moms come up with creative ideas to get their kids to eat their food. Lets be honest, it is always more fun when food is created into a fun shapes. My daughter right now is the pickiest eater and no matter what I present her with unless it is something that she loves she would not eat it. Hopefully she will grow out of it soon and I would be able to create/copy all of those cute lunch ideas. 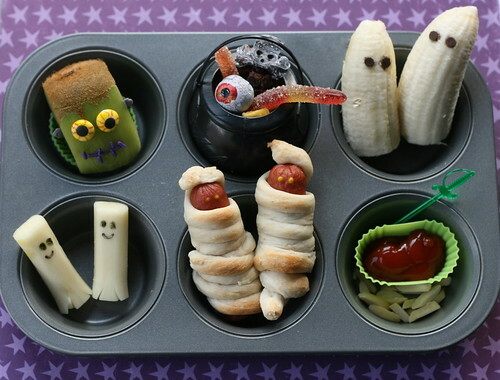 Since Halloween is right around the corners here are a few fun ideas for your weekly lunch. I like these ideas for feeding the kid, she is a very picky eater and if it helps why not spend the little bit of extra time to make some fun food.thanks for the ideas!